Learn more about Halfstack at their blog and learn more about Horacio Nieto at his website . 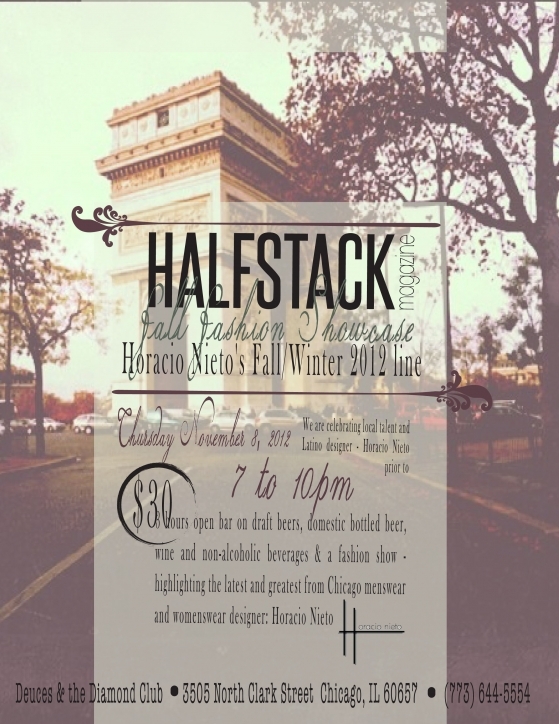 This entry was posted in Fashion Designers, Fashion Events and tagged Fall/Winter 2012, Halfstack, Horacio Nieto. Bookmark the permalink.